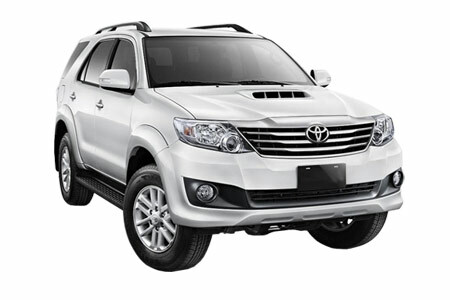 A SUV car is also known as Sports Utility vehicle. 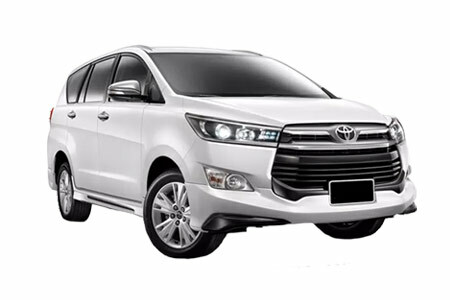 You can say that it is very similar to the estate car. These types of cars are well known for there on and off road ability. The SUV cars have the towing capacity just like a pickup truck. They are also known as light trucks. 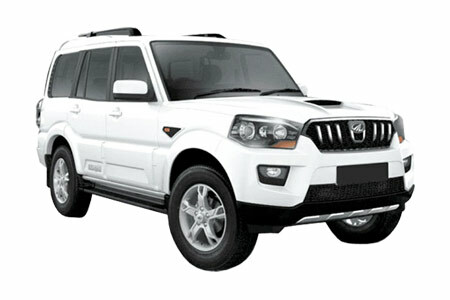 You will get various types of SUV's in the market that includes compact SUV, mid-size SUV and full- size SUV. 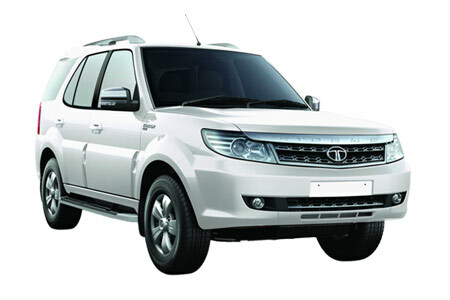 Get SUV/MUV car rental in India or Hire a SUV/MUV for India Tours from us.